Sixteen spacious pristine RV spots are available and the beautiful and well-stocked Indian Pass General Store is located on site. 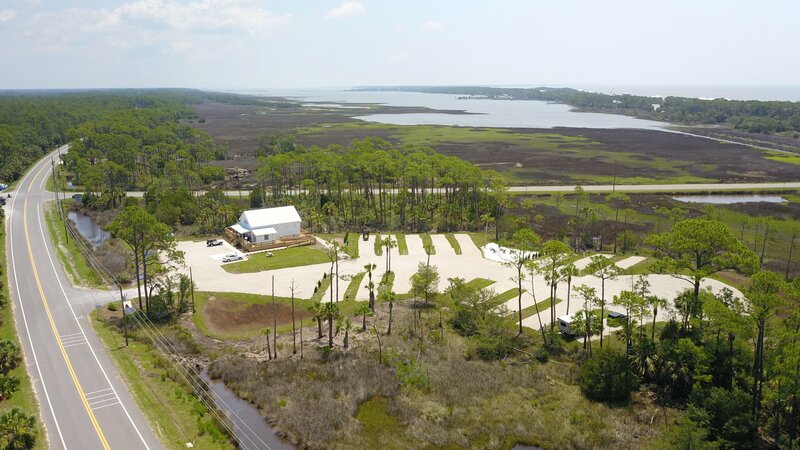 The grounds are meticulously clean, with shade provided by numerous native and planted palms and tall southern pine trees that allow the breezes from the Gulf to flow through the park. Each site has 30 amp and 50 amp electric, water, sewer and Wi-Fi service for your comfort and convenience. 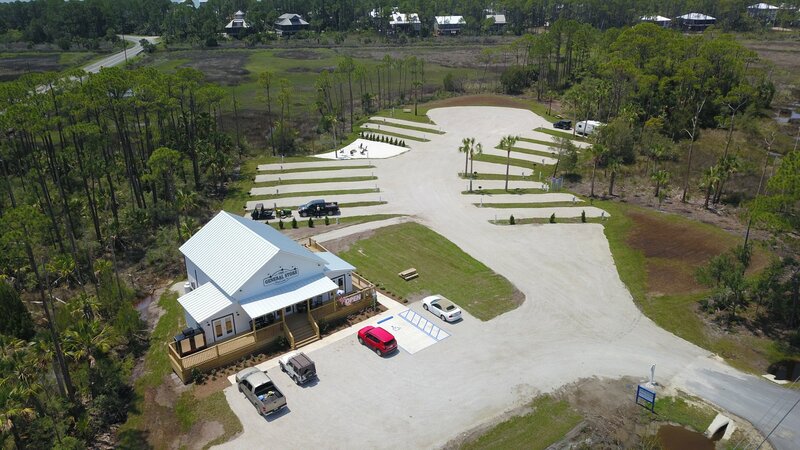 The park is located on Indian Lagoon, just across the road from the World Famous Indian Pass Raw Bar, so while you stay with us be sure to visit the Raw Bar and find out what all the excitement is about. We're also five minutes from the Indian Pass Boat Ramp, which provides access to some of Florida's best inshore and offshore fishing. 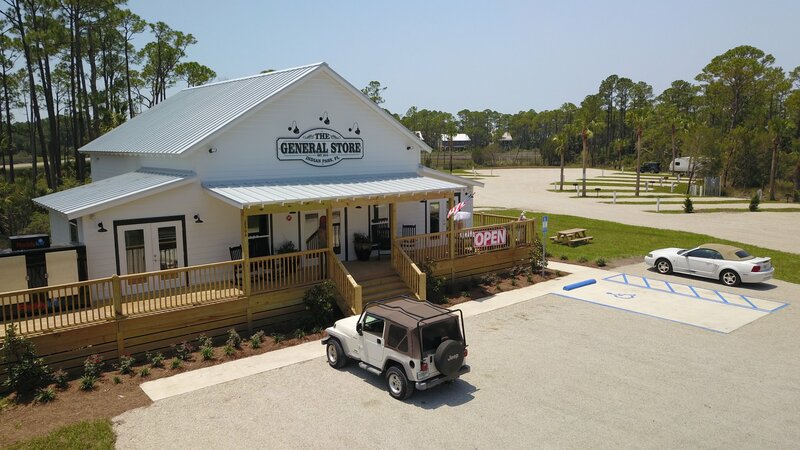 The NEW Indian Pass General Store is located in the park suppling groceries, beer, wine, locally sourced favorites like Tupelo Honey, fishing supplies, bait and tackle, and MUCH more!